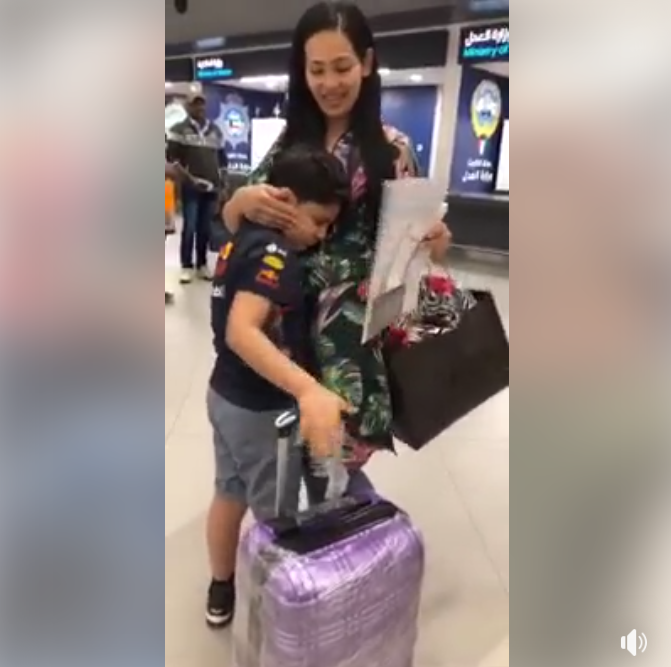 We hear so many stories of domestic helpers, usually Filipinos, being treated badly in the Middle East, particularly in Kuwait – but a video recently went viral of a kind Kuwaiti family crying hard at the airport as they bid goodbye to two of their Pinay domestic helpers. Dave JF shared the video of Estela Nebril Tillo Samorano, one of the domestic helpers in the video. 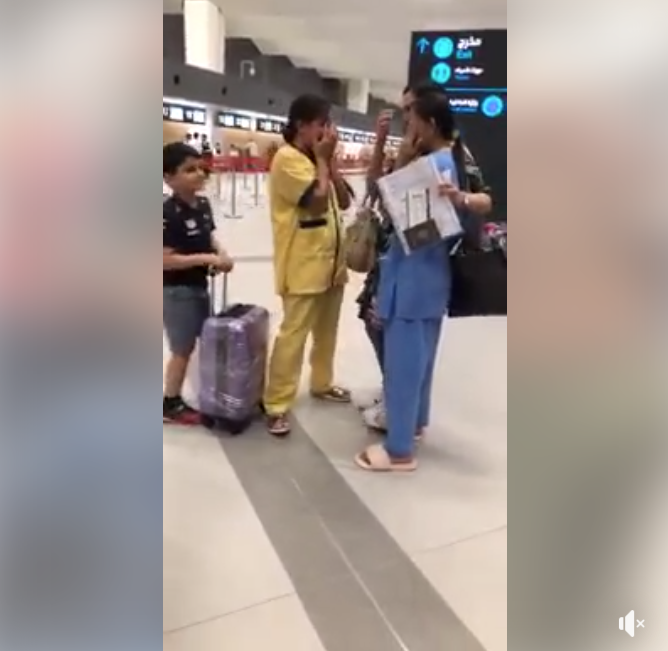 In the video taken at the airport, a family could be seen bidding a tearful goodbye to their two domestic helpers. 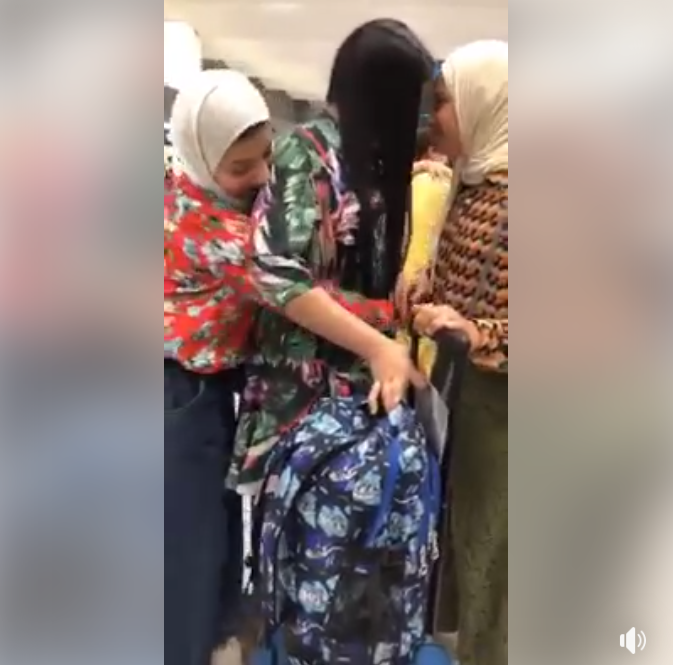 The video went viral because most stories about the Middle East end up badly for the domestic helpers, but this is proof that there are still kind, loving Middle Eastern people who treat their workers well – and even consider them as family. 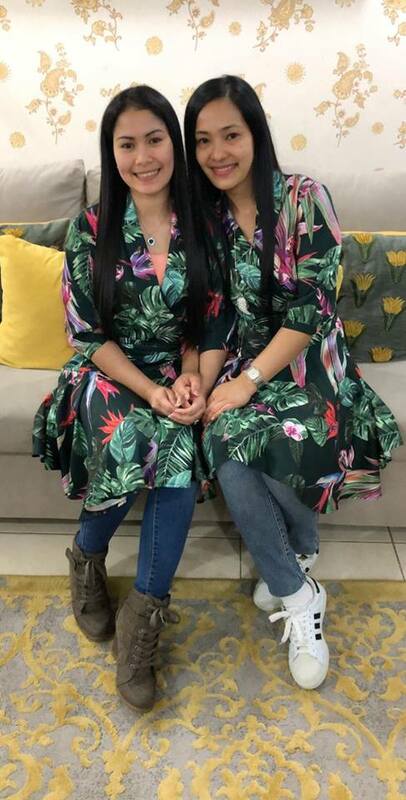 The two Pinays were later identified as Estela and her friend, Julie French Melo Paglinawan. 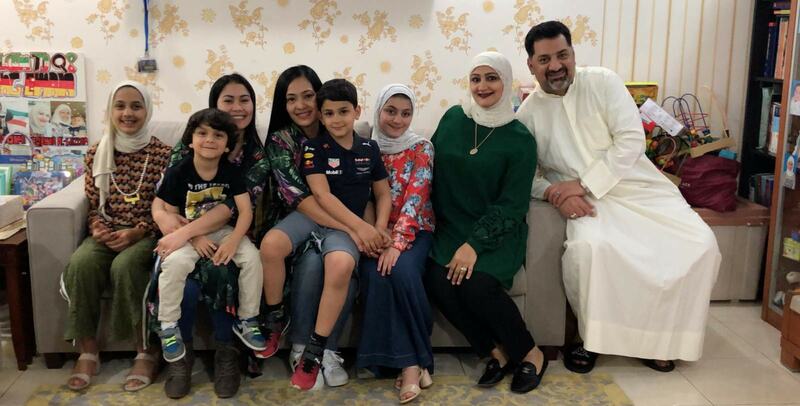 In several posts on Facebook, Estela shared that the family really treats them well – and they even love taking photos with their domestic helpers. Right before they went to the airport, the family also gamely posed with the two before bidding goodbye. 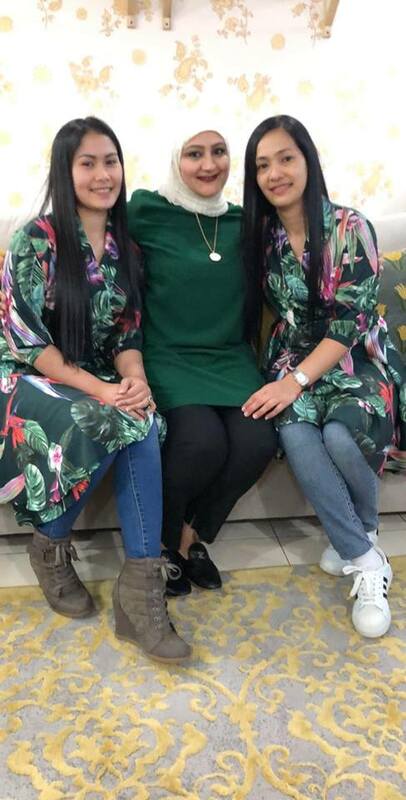 Even their male employer gamely joined their photo session, while the kids obviously loved being close to these two ladies. Their beautiful madam also had her photo taken with the two of them. 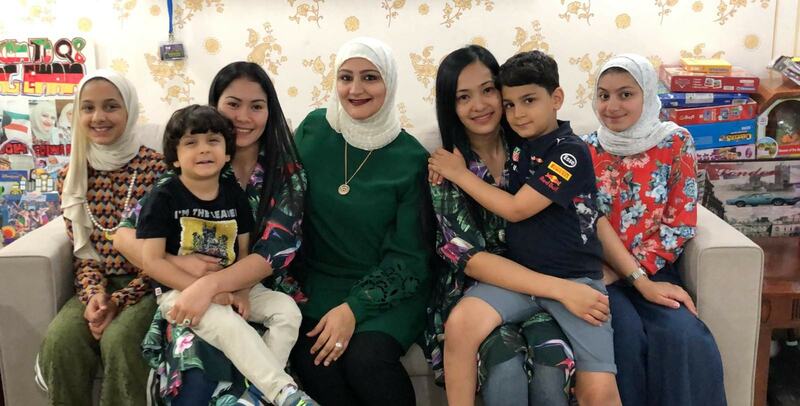 This led many netizens to say that this truly is a good family because it is rare that they would pose with their domestic helpers, especially because many think their workers are lower class citizens. In the video, the kids cried their hearts out and obviously didn’t want the two to leave.